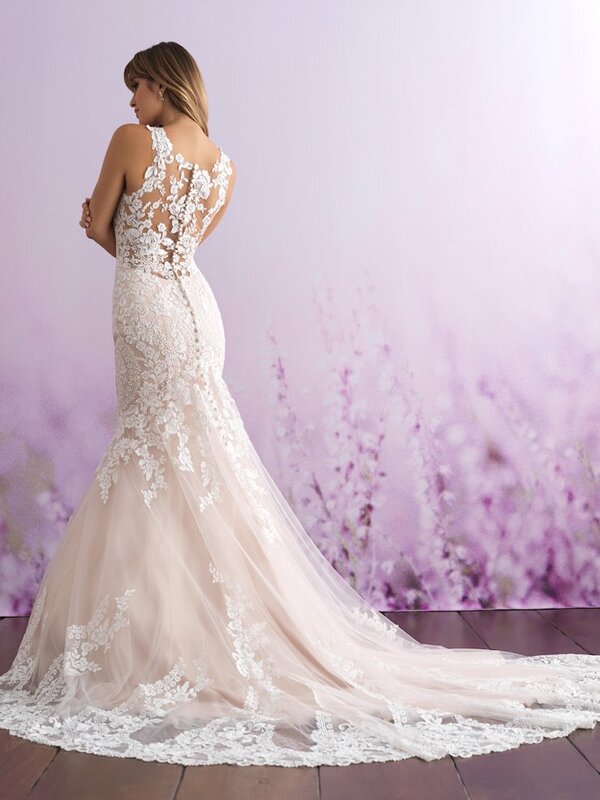 To truly invoke romance, the Allure Romance 2018 collection utilizes soft silhouettes like the ballgown and feminine details like lace and floral appliques. 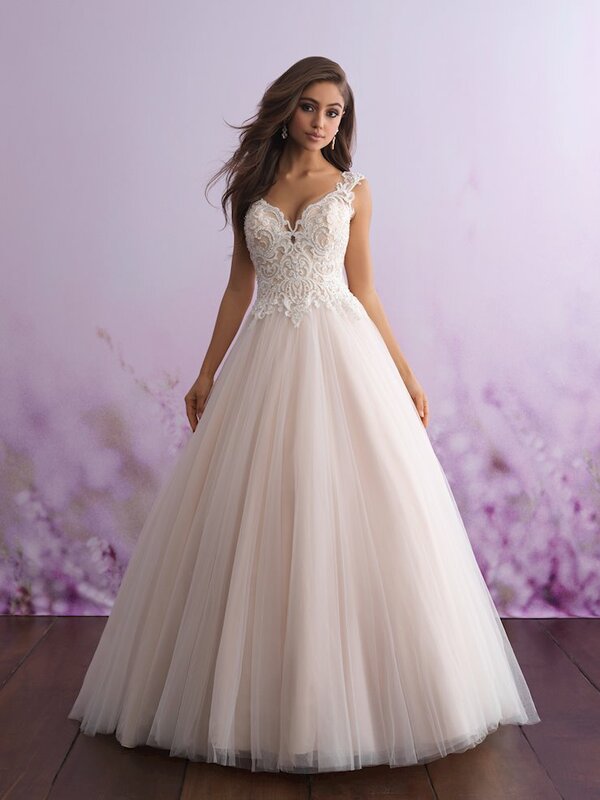 Perfect for brides wanting a fairy tale look on their wedding, these wedding gowns are fit for a princess! 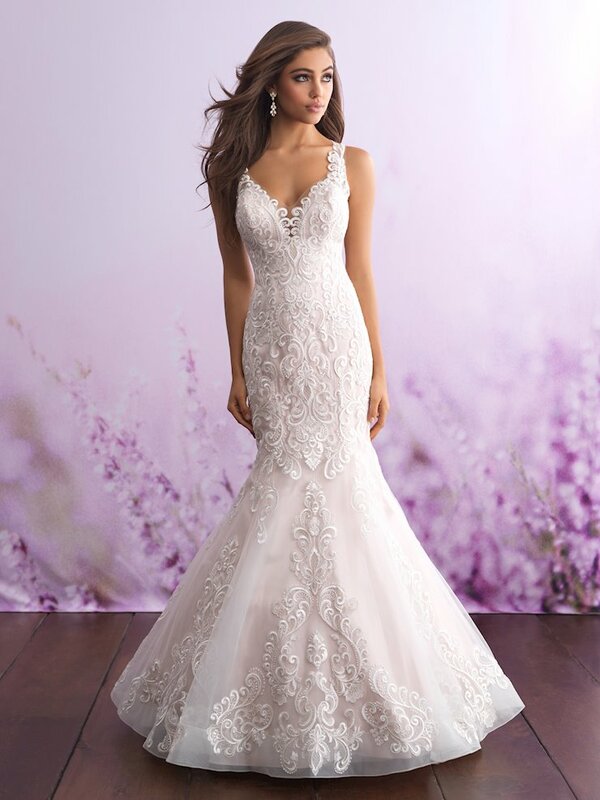 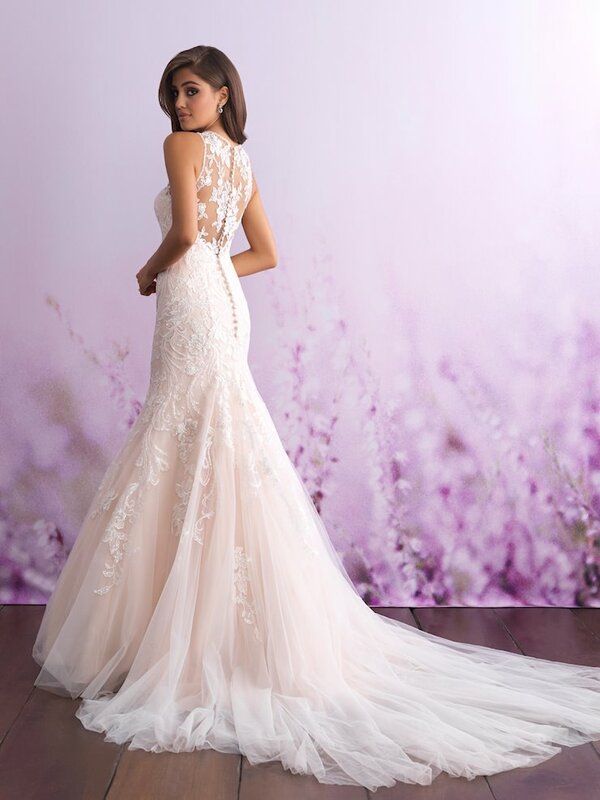 Book an appointment and visit Regiss in Louisville, Glasgow, Owensboro or Bowling Green, Kentucky to discover the latest gorgeous wedding dresses from the Allure Romance 2018 collection and find your dream wedding dress today!